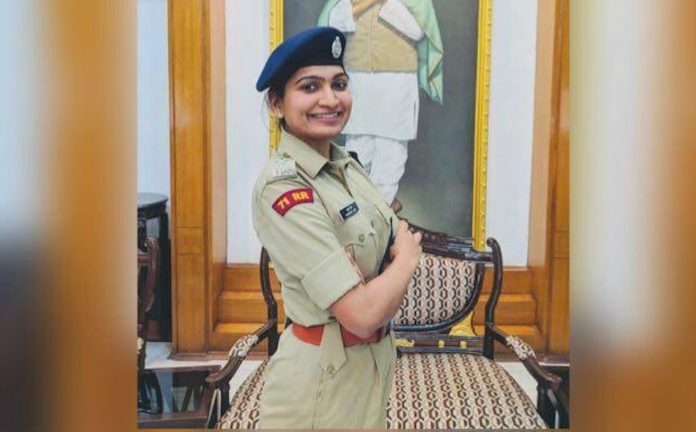 Namrata Jain said a Naxal-triggered blast that hit the police station in her town encouraged her to join the civil services to serve the poor in the Maoist-affected area. New Delhi: A 25-year-old woman from Chhattisgarh’s Dantewada district, one of the worst-hit Naxal regions in the country, has got the 12th rank in the civil services exam, the result of which was declared recently by the Union Public Service Commission (UPSC). Atleast she says that she wants to serve the poor but If people are lazy No God can help. May be or may not be. On the contrary, there are some instances to be different. We should not destroy the aspirations of young men/women. She wants I serve poor to become rich herself. These dramas notanki is not tolrable check her propery after 10 years and you will come to know how much she served the poor. Heard of such saying?? – never judge a book by it’s cover…so kindly if u cannot strengthen someone then pls don’t even demoralise one’s ability n capability..